Honored guest, Laura Lee, popular professional and "radio-medium" is back on the show by popular demand. Laura will be taking your calls and giving free readings. 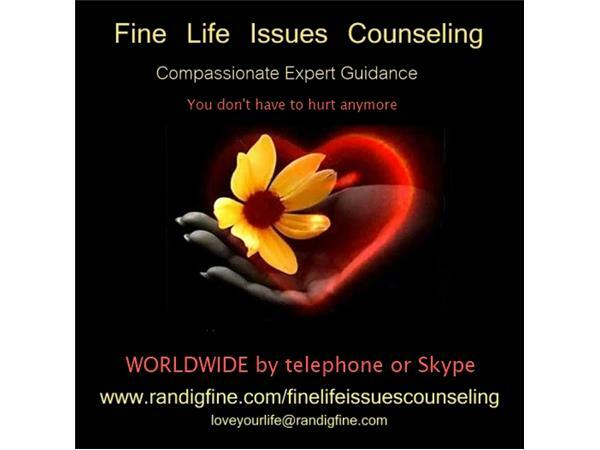 Please call 424-220-1801 to speak live with Laura. 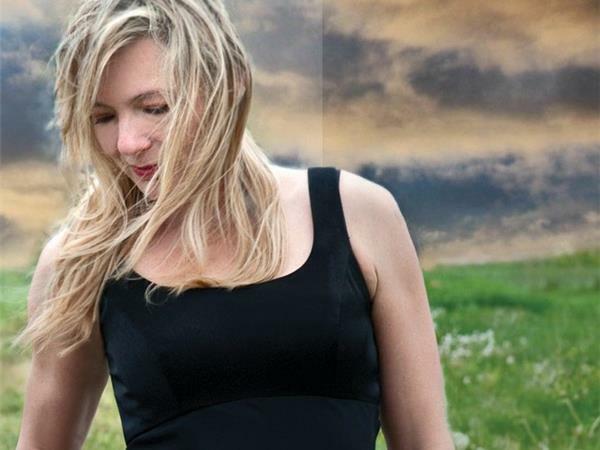 Laura Lee has the incredible gift of being able to access the link between the physical and spiritual worlds. She can see, feel, hear, and know what the other side needs to communicate with the living. 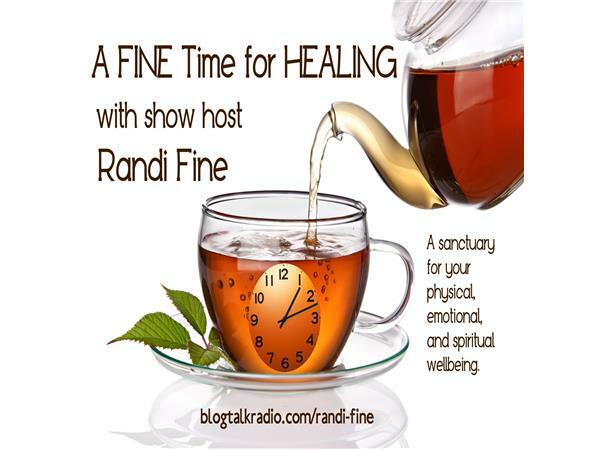 Laura Lee, loved and enjoyed by many listeners every time she comes on the show, has partnered with Randi Fine, the host of A Fine Time For Healing, to be a monthly guest. Save the date and call in early for a chance to speak with Laura.